Join our vibrant team of consumer representatives and help us improve healthcare in western Sydney! Do you want to help us improve health care in Western Sydney? 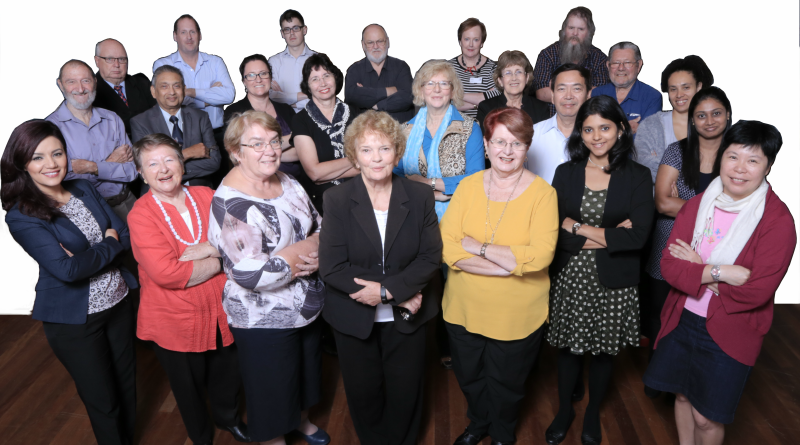 Do you want to have a say in how things happen and help Western Sydney Local Health District (WSLHD) understand what you need from our health services? If so – you could be the perfect candidate for our consumer representative group! Consumer representatives are people who collaborate with health staff to bring about health reforms.They operate at a high level within WSLHD, interacting and influencing staff and participating in co-design aimed at improvements in planning, delivery, monitoring and evaluation of health services.